DJ Kirby has emerged as one of the most entertaining DJs in the United States. His distinct style of mixing and blending classic party music and music videos, spans every genre from AC/DC to Jay-Z, 80′s to pop. He has performed with everyone from The Black Eyed Peas, Bon Jovi, Rob Thomas, Busta Rhymes, Outkasts, Brittany Spears, Maroon 5, Justin Bieber, Jay-Z, Justin Timberlake, Kid Rock, Puff Daddy, and many others. 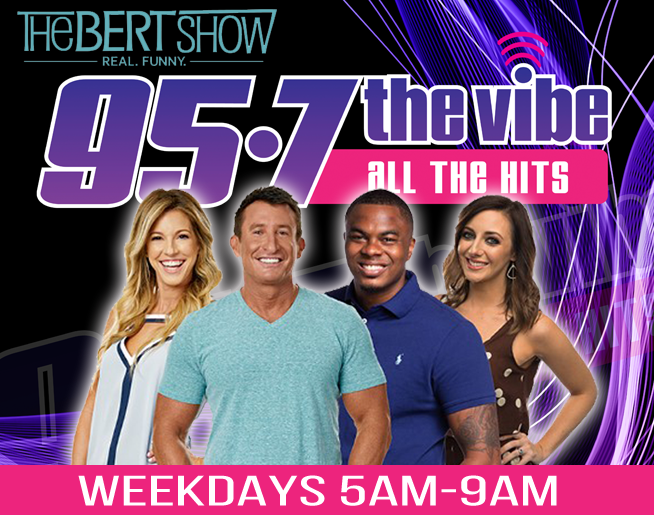 Kirby currently has a weekly mix show every Saturday on 8 different radio stations across the country, and he is now the host of Club Vibe on 95-7 The Vibe, Saturday Nights from 9pm-3am! He travels all over the world performing at corporate events, private parties and the hottest nightclubs. DJ Kirby’s Video Mix Show offers guests not only the best musical entertainment available from a national touring DJ but the most entertaining and hypnotizing music videos remixed, blended and scratched in a way only Kirby can.